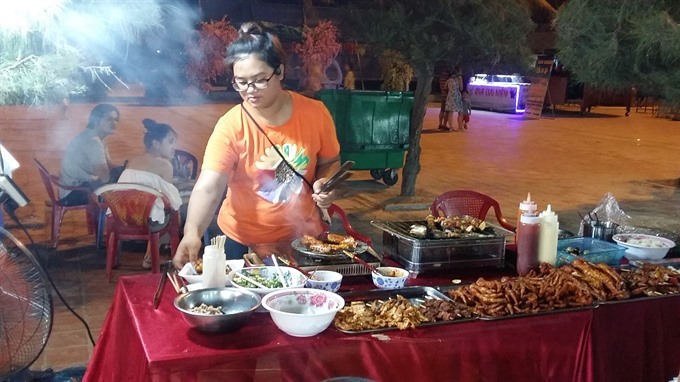 ĐÀ NẴNG — Food courts, an arts space and nightly musical performances are on display at Âu Cơ Park on Mỹ Khê Beach from 4pm till 10.30pm during the Summer Destination Week at the central city’s East Sea Park. 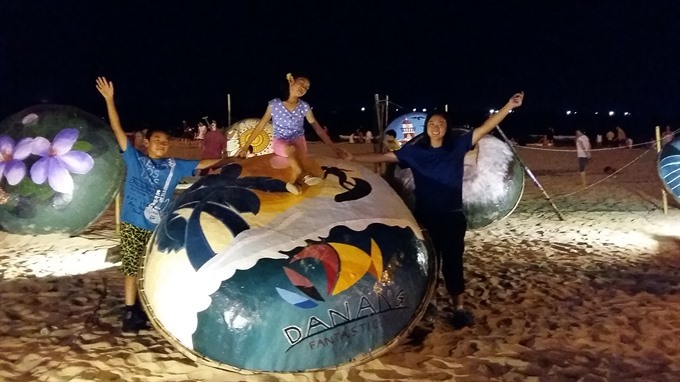 Visitors can explore local cuisine and visit beach bazaars through this weekend. 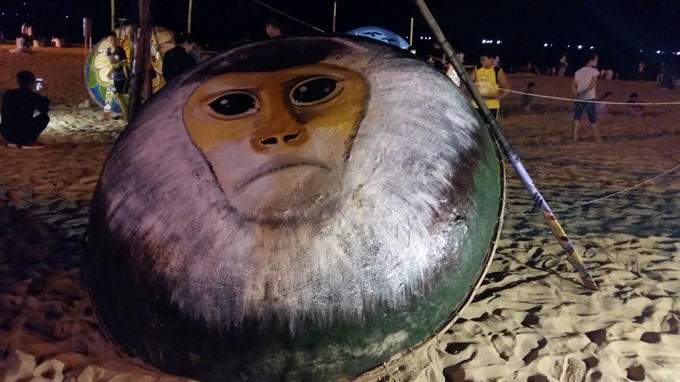 Local artists also set up an art space on beach with ocean scenery and nature paintings on coracles. Foodies will have a chance to exchange cooking skills and experience as well as taste food by connoisseur Phạm Tuấn Hải at outdoor stalls. Musical performers will rock on stage every night, playing to booming summer crowds.